Ovens cups. 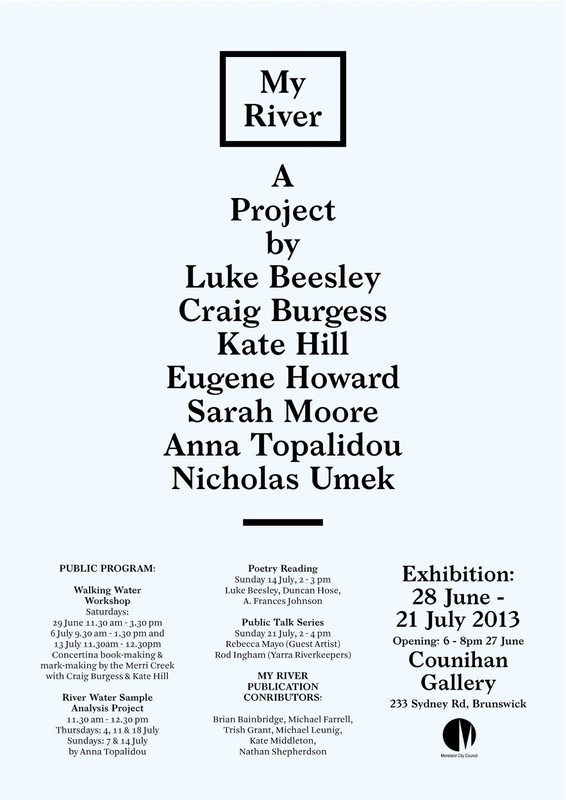 (Porcelain thrown with Ovens River water), 2013. Merri cups. (Porcelain thrown with Merri Creek water), 2013. 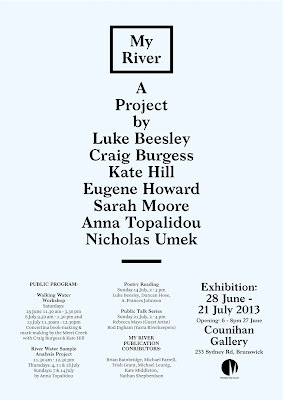 Collecting my river. Video, 2013.